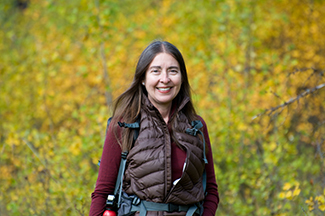 Besides being the lead scientist at the Earthwatch Institute and a BEI Scholar Cristina Eisenberg has dedicated her life’s research to wolves and predators effects on ecosystems as well as fire. Check out her latest post in HuffPost on the Yellowstone wolf pack and how they have adapted to adversity caused by hunters. Click here to read more.